Professional experienced soundman for TV and corporate projects. Living and shooting in Prague, Czech Republic. Incl. field 4 CH recorder/mixer, MKH 416 U3 boom, 2 pcs wireless lavalier mic kit, wireless handheld mic. 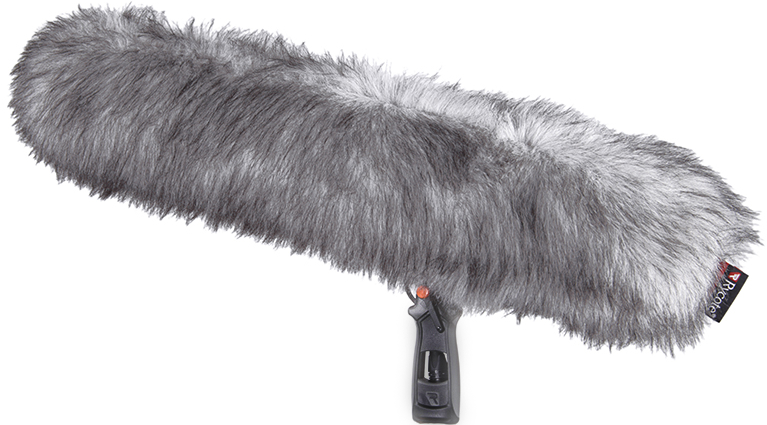 We can offer Sound Devices 633 or Zoom F4 recorder with TC sync. Overtime is 40.- Euro per hour.